We here at iizcat love ALL cats. All cats are totally awesome. 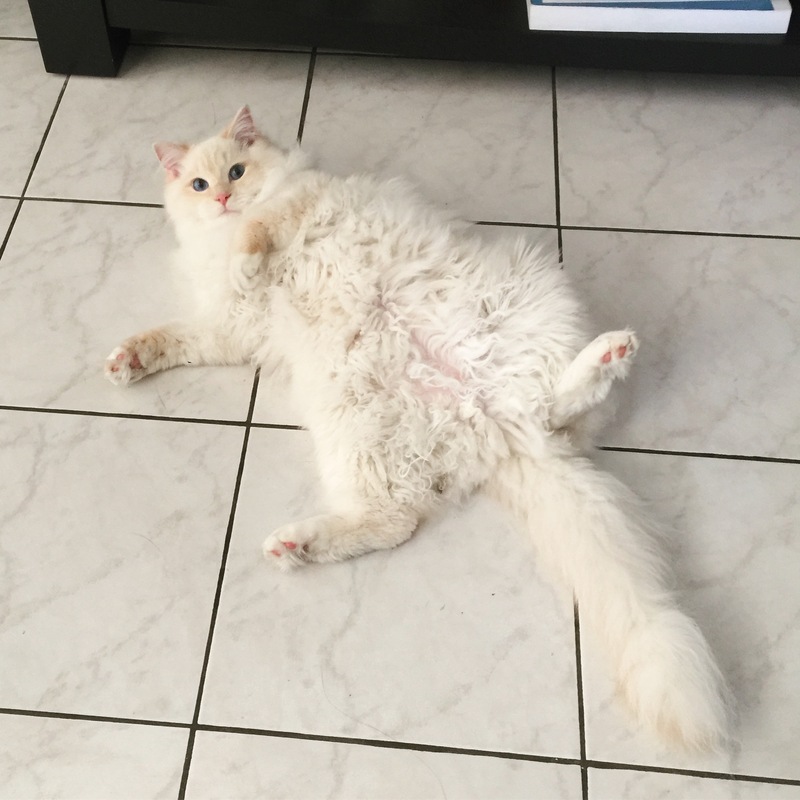 But today we found a picture of a ragdoll cat, and couldn’t help but notice how much they look like marshmallows… fluffy and sweet… but with claws. 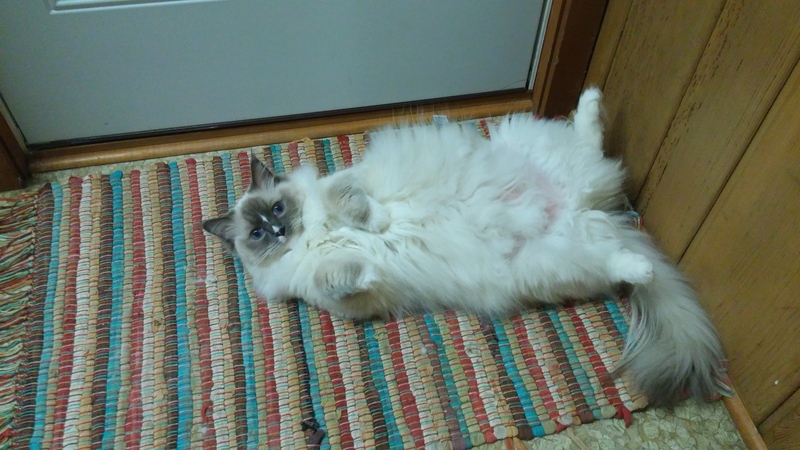 So, we decided to dedicated a post to Ragdolls for your cute enjoyment. The Ragdoll is a cat breed with blue eyes and a distinct colorpoint coat. It is a large and muscular semi-longhair cat with a soft and silky coat. 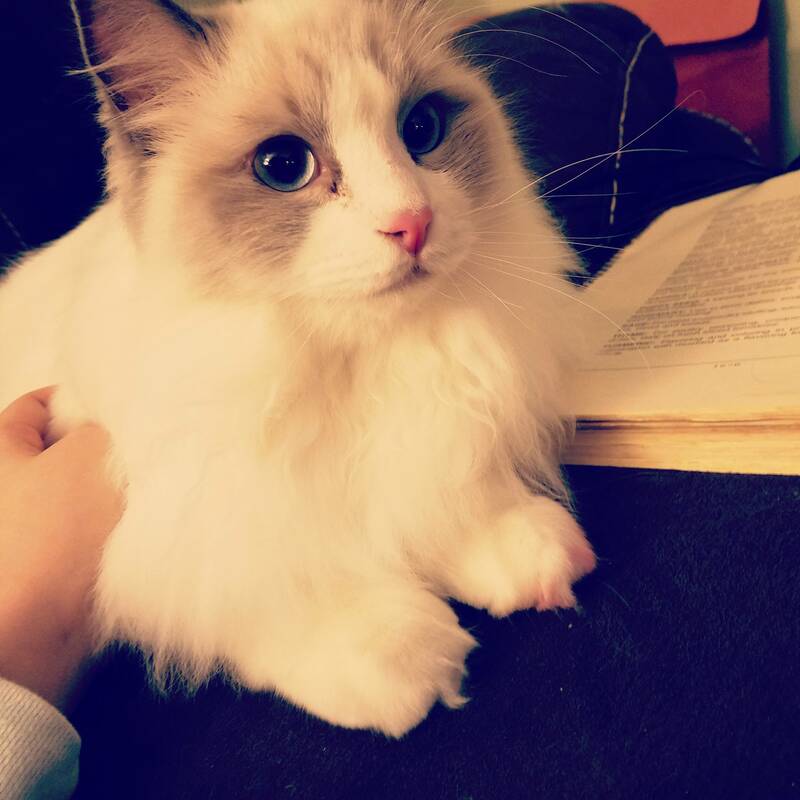 Like all long haired cats, Ragdolls need grooming to ensure their fur does not mat. Developed by American breeder Ann Baker in the 1960s, it is best known for its docile and placid temperament and affectionate nature.